Jessica - Being the spouse of Shawn, it feels like I have been a member of the team as long as he has...I am here to help with front and back desk duties. I am a registered nurse and have been in labor and delivery since 2000. 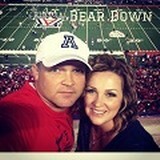 I am a graduate of the University of Arizona College of Nursing and love Tucson. When I am not helping the office out I enjoy managing our five kids. Mary - I am a native Tucsonan and graduated from Pueblo High School. Worked as a radiolody tech assistant for almost 8 years before pursuing a career in dentistry. Attended Pima Community College for hygiene and graduated in 2007. 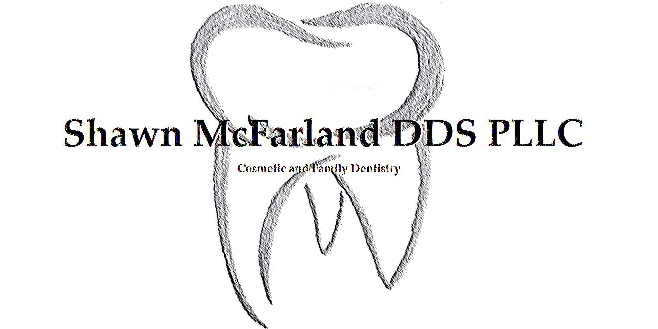 I began working for Dr. McFarland as a full time hygienist in November 2016. I love working in this office and my career helping patients with their dental care. The relationships developed over the years have been wonderful. I have one beautiful daughter in college pursuing her broadcast journalism degree while playing collegiate softball. In my spare time I travel to attend my daughters softball games and also am an independent distributor for a health and wellness company. Julianna - I am a native Tucsonan and I couldn’t imagine living anywhere else. I attended Pima Community College where I received an Associates degree in Dental Hygiene in 2015. 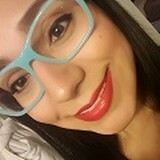 I am passionate about being a dental hygienist because I love working with people and helping and educating my patients. I usually spend most of my free time with my family and my fur babies, a crazy energetic husky and my weird lazy cat. Cassi - I am a fourth generation native Tucsonan. I graduated from Sahuaro High School a year early, in 2001 and went straight into dental assisting school at Pima CC. I truly enjoy assisting and helping patients with their dental care. I am a mother of two beautiful daughters. 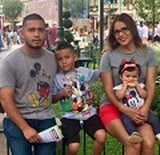 Our family loves to travel. We spend most of our summer at the lake. We also frequent Mexico, Disneyland, and the White Mountains. Angela - We are excited to have our newest team addition. You will find Angela to be very helpful and polite to communicate with. She is likely the first voice you will hear when coming to our office. ...I attended Pima Medical Institute and comleted training in 2007 for dental assisting. I have been in the field ever since and I have loved every minute of it. I especially enjoy interacting with patients and learning about each and everyone of their lives. When I am not working, I spend time with my 2 amazing kids and my husband. We love to have spontaneous trips, which most often end up on the beach in San Carlos, Mexico. Some of my favorite things to do, besides being a mother, are karaoke, dancing, photography and motorcycle rides with my husband.